With over 10 years experience, our in house barber is a leading master of his work. 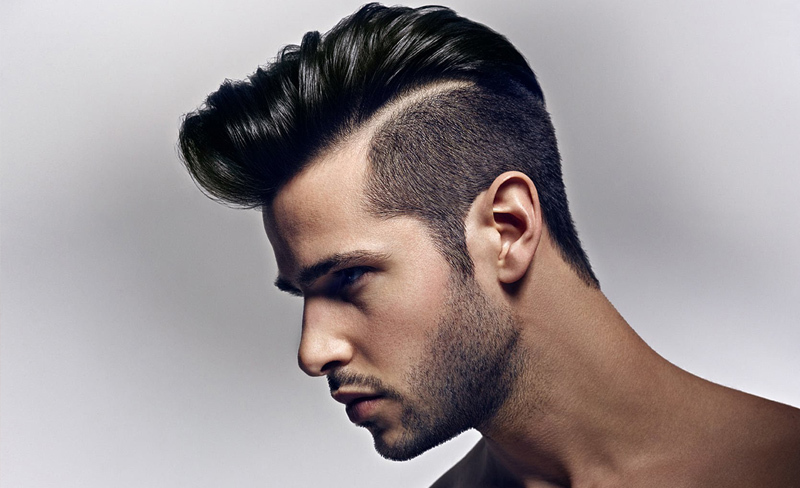 Whether it's a cut, trim or restyle you are after, we will make your hair look sharp and pristine. 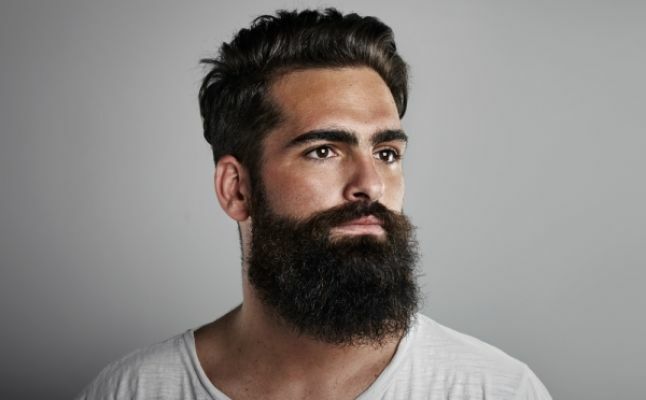 Why not indulge in a cut throat shave or bearded trim while you are here as well? 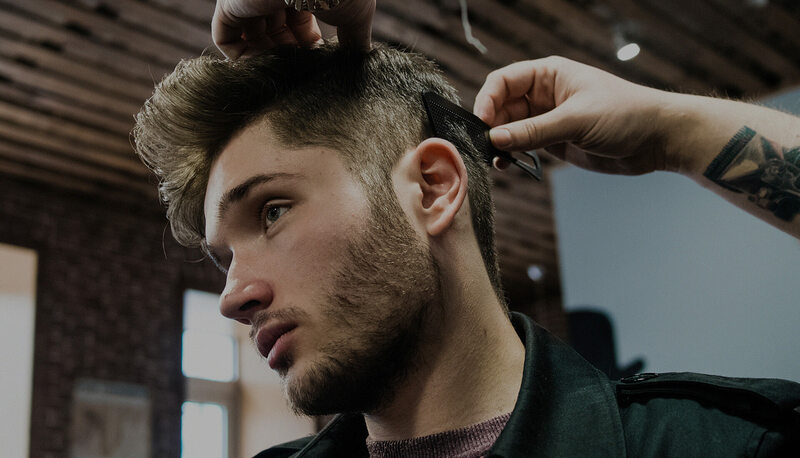 Not only is it our female visitors that aspire to be trend setters when they leave the salon, our gent clients are also keen to keep up to speed with the current trends and evolving styles. This years look is moving towards the more textured tousled style with shaved sides staying strong, another popular look for our gents. Our barber can create any style you require providing you have the right amount of hair for the style you are looking for. You can provide us with an image of a style you have found or come in and view our style books and portfolio. Why not book your free consultation with us to discuss with our barber what style you would like and what we can do for you. Give us a call or submit your details to us and our barber will give you a call. Alternatively, you can come in a visit our barber to discuss your requirements in person.